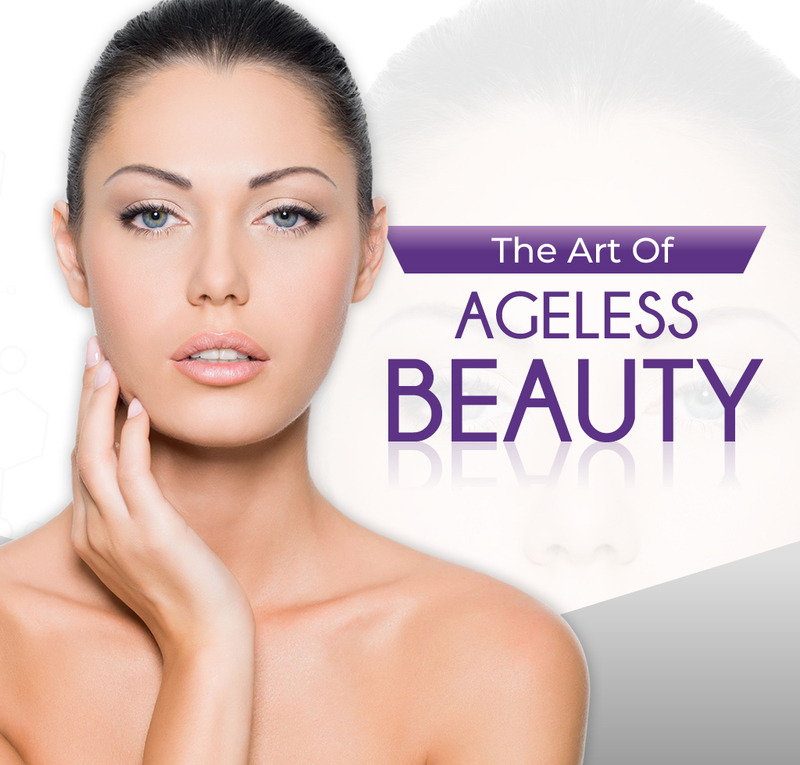 We specialize in all areas of non surgical body sculpting and anti aging services that enhance ones overall well being. 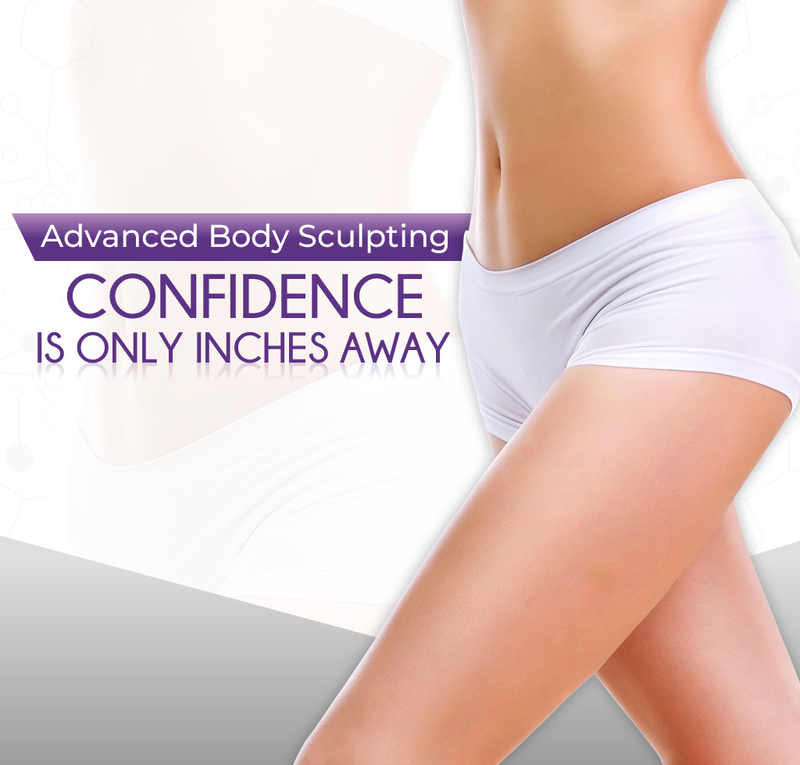 Our body sculpting technology takes HIFU (High Intensity Focused Ultrasound), Acoustic Lipoliser and Ultrasound Cavitation to a new level where instead of just puncturing the fat cells we completely liquify and melt them resulting in immediate and permanent loss of inches plus tightening and rejuvenation of the skin. 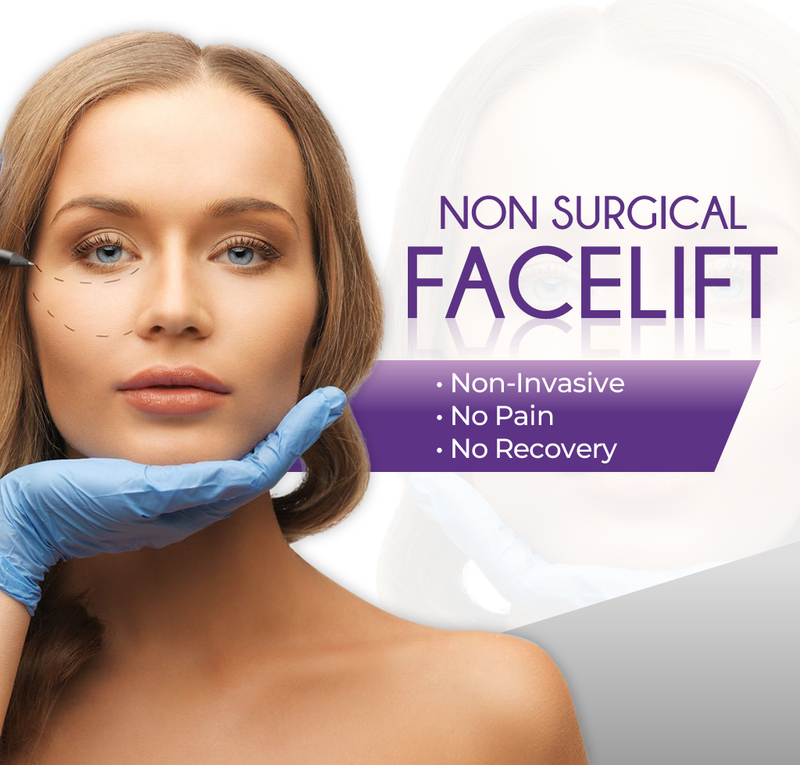 Call us today for a private and free consultation. "We combine the understanding of self-actualization and happiness together with developing the outer beauty to match the inner self." "I must say when I first heard about this concept I was skeptical and hesitant. But because I had several areas that needed outside help I took a shot and all I can say is WOW..."
"I'M A VERY FORTUNATE LADY! I consider myself to be a very lucky lady...to have chosen the ANTI AGING CENTER of BOCA from "on line" when there were other "Age Defying Services" all listed on the computer..."
"As we grow older the desire for tighter skin on the face is growing too. 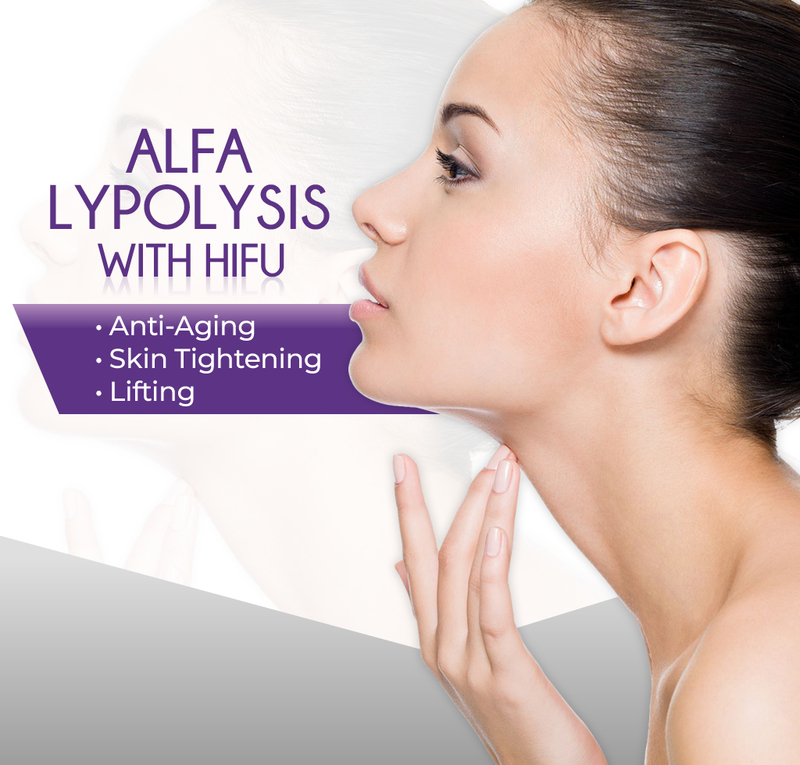 I had the treatement on my forehead, and only after one session the skin across the forehead is tightened and eye brows were lmagically lifted..."
Our body sculpting technology takes HIFU (High Intensity Focused Ultrasound), Acoustic Lipoliser and Ultrasound Cavitation to a new level where instead of just puncturing the fat cells we completely liquify and melt them resulting in immediate and permanent loss of inches plus tightening and rejuvenation of the skin.